I have recently found myself in a dark place. Years and years of dealing with some heavy circumstances started to overtake me. I didn’t feel like I could think clearly anymore; I didn’t feel the presence of the Lord in my life like I usually do. It wasn’t a quick decline, as can sometimes happen to us; it was a slow spiral. And I knew where I was heading, and I fought it tooth and nail. I think that might be even worse-to know what’s coming, and feel helpless to stop it. I call it THE PIT. When you are in the pit, and you feel the waves swirling up over your head-look up! I realized at some point that the only place that I had to look was up. I woke up one morning with this verse going around and around in my head, “Look up for your redemption draweth nigh.” The verse is found in Luke 21:28, and I love the King James version the best. “And when these things begin to come to pass, then look up, and lift up your heads; for your redemption draweth nigh.” Jesus was giving the prophesy of the destruction of Jerusalem and the persecution of the early church in this verse, but it is also a dual prophecy proclaiming the return of the Son of Man coming on a cloud to redeem this earth. Look up, lift up your head, for your redemption is coming! So many times in scripture when it says “look up”, it is saying to look up for your help, for your delivery, for your promise. Psalms 121 “I look up to the mountains-does my help come from there? My help comes from the Lord, who made heaven and earth! He will not let you stumble; the one who watches over you will not slumber. Indeed, he who watches over Israel never slumbers or sleeps. The Lord himself watches over you! The Lord stands beside you as your protective shade. The sun will not harm you by day, or the moon by night. The lord keeps you from all harm and watches over your life. The Lord keeps watch over you as you come and go, both now and forever.” When you feel alone-look up! Look up for your redemption. Look up for a promise from God. I found it so helpful to physically lift my eyes up to the sky. To look up to the clouds, or the sun. To look high up and imagine how God was looking down on me. God took Abraham outside and said “Look up at the sky and count the starts-if you can indeed count them. So shall your offspring be.” Genesis 15:5. Look up for a reminder of that promise. “Abraham looked up and saw three men standing nearby. When he saw them, he hurried from the entrance of his tent to meet them and bowed low to the ground.” These were three men sent from the Lord to remind Abraham of this promise-and in a year one of them would return and Sarah would have a son. 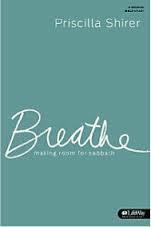 When Joshua was near Jericho and he knew he had to fight a battle where he was grossly outnumbered, he looked up. He saw a man standing in front of him with a drawn sword in his hand. It was an angel, a commander of the Lord’s army, who had come to fight the battle for him. And the angel said “Take off your sandals for you are standing on holy ground.” (Joshua 5:13-15) When you feel like you are outnumbered-look up! The pit is conveniently located down. It’s the lowest of the low. There’s no other place to look, but up. It is not a place we enjoy going to, it’s not somewhere we want to be. But if we never experience the pit, then we can never experience the Lord’s might redemption. Do you want to know how to get out of the pit? LOOK UP!!! I was so excited that I got to write “2015” for the first time yesterday!! It’s always exciting to embark on new beginnings, like meeting a new friend, wearing a new outfit we got for Christmas, establishing certain goals for the year, or starting a new eating plan or exercise routine (well maybe not the last two!). A fresh start always gives us a chance to prioritize what’s most important in our lives and how to keep it that way!! I believe this new chance at “GO” propels us the deeper drive and determination to achieve and accomplish goals we didn’t reach last year or that we are striving to better in the future! All these new beginnings bring about “Resolutions” for 2015! As Charis Women we have some Resolutions and opportunities we would like to suggest you include in your lives this 2015! 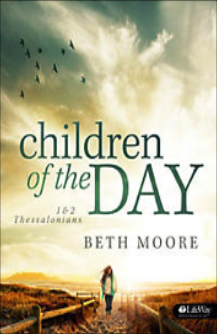 Our Charis Connections Ministry provides you with a Book Club to invite your friends to. 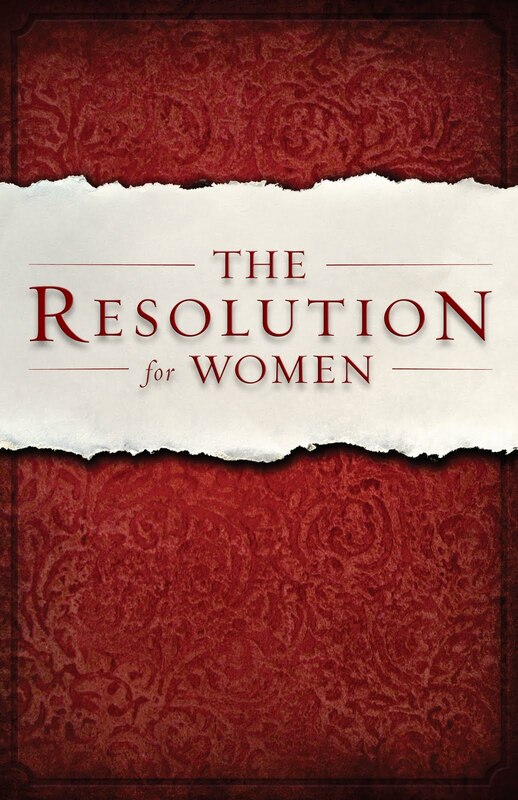 This year we will be reading and discussing the New York Times Bestselling book, The Resolution for Women by Priscilla Shirer. With many topics specific to womanhood, it will surely provide challenges to all of us, insightful discussions along with a different “life story” shared each month by a woman of DSCC. The purpose of this ministry environment is to provide a warm, non-threatening place to bring unchurched friends and family to be loved on by others so they can find the love of Christ! Pray about what friends God wants you to bring with you!! Email us at chariswomen@dscchurch.com if you would like to join a club. The clubs meet on the first Thursday of each month. If you’re new to DSCC, I would also suggest that you attend our upcoming Newcomers Connection where you can find out more about our church, our opportunities for women and get to know other women. We will have our next Connection on January 27th at 7pm. We are extremely blessed to have many environments for connecting in whatever season of life you are in. Please check out our website for more details about all of our ministries and opportunities at www.dscchurch.com/women.